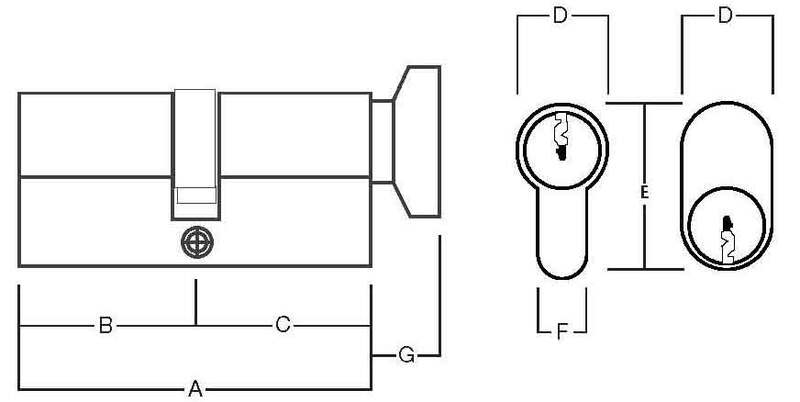 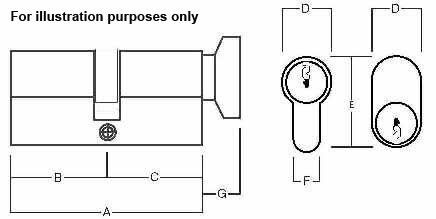 Key and turn cylinder, also know as Thumb Turn Cylinders with full Anti Snap and Bump features. 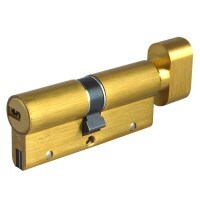 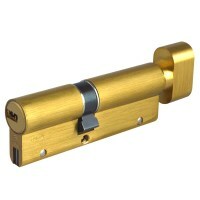 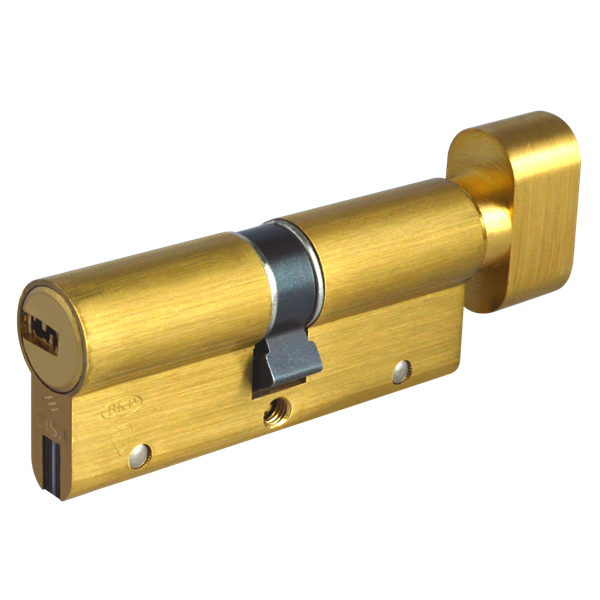 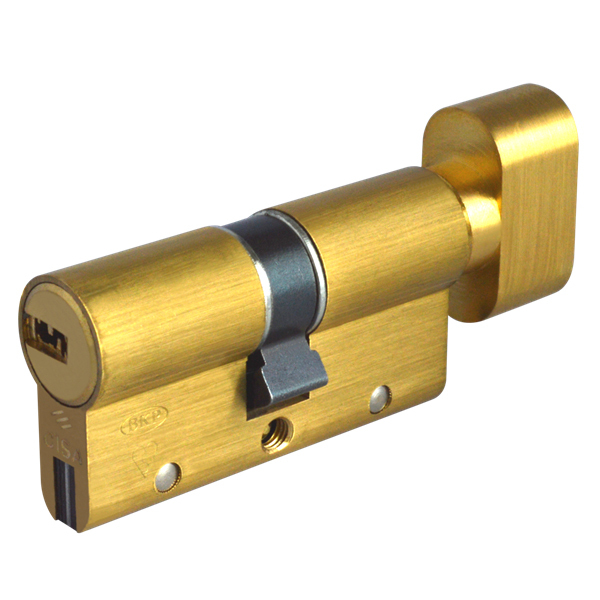 With a brass finish these high security cylinders are supplied with 3 keys with the option of more if required. 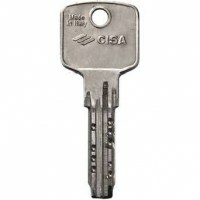 They can also have Keyed alike and master key functions. 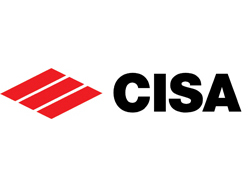 Made by the well known Italian company CISA. Supplied with a security card enabling only the owner of the key and card to gain copies.